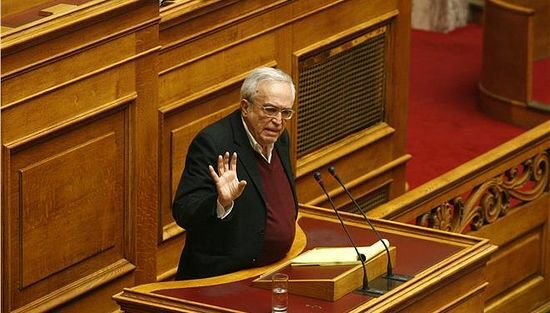 Aristidis Baltas, the new Greek minister of culture, education and religious affairs, at the meeting of Parliament has formulated the government’s program on relations between the Church and state, reports AgionOros.ru. 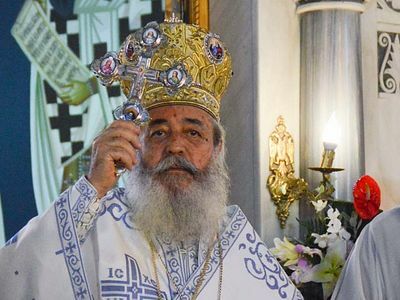 According to the minister, “It is necessary to separate the Church from the state, but that is a long and difficult process.” A. Baltas has stressed that, “The first steps to separate the Church from the state may be taken in the near future”. The myth that the Orthodox Church “does not pay taxes and exists on the state budget” is persistently being spread by Greek and other European liberals in order to direct the people’s wrath against “the sponger-clerics”. 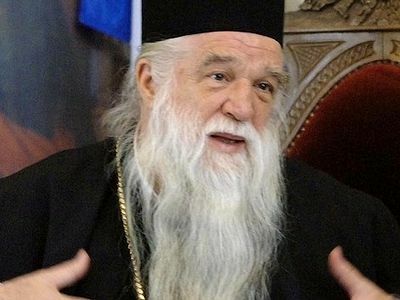 The Holy Synod of the Church of Greece, in order to disprove these fantasies even published a special statement on February 22, 2012 enumerating in detail the tax payments of the Church (their total amount in 2011 exceeded 12 million euro). The economic crisis has become a severe test for the Orthodox clergy. Sixty years ago the Church of Greece handed over a considerable part of its property, including land, to the state. According to the agreement, in exchange for church property the state promised to pay salaries to priests from the budget. Pursuing the austerity policy, not only is the current government cutting the priests’ salaries, but is also reducing the number of clerics themselves. According to the new legislation, in lieu of ten retired or deceased priests only one new priest can expect a state salary. A direct consequence of this situation is an acute shortage of priests in remote regions of the country. Greek parishes and monasteries are rendering not only spiritual aid, but also substantial financial aid to the people affected by the crisis. Hundreds of free dining halls are open, and thousands of families receive benefits and free food. 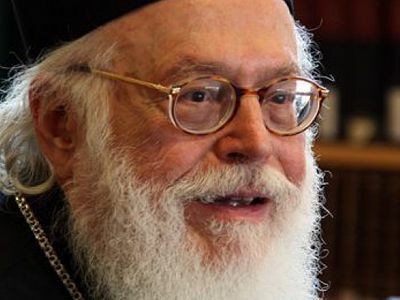 “While we are sitting about and doing nothing, our enemies are little by little taking out stones from the foundation of our life and our Church, so that everything should then collapse itself,” said Metropolitan Metropolitan Nikolaos of Pfthiotis in his speech at the Divine Liturgy on September 16 in Athens.